Proudly serving South Florida for Decades. 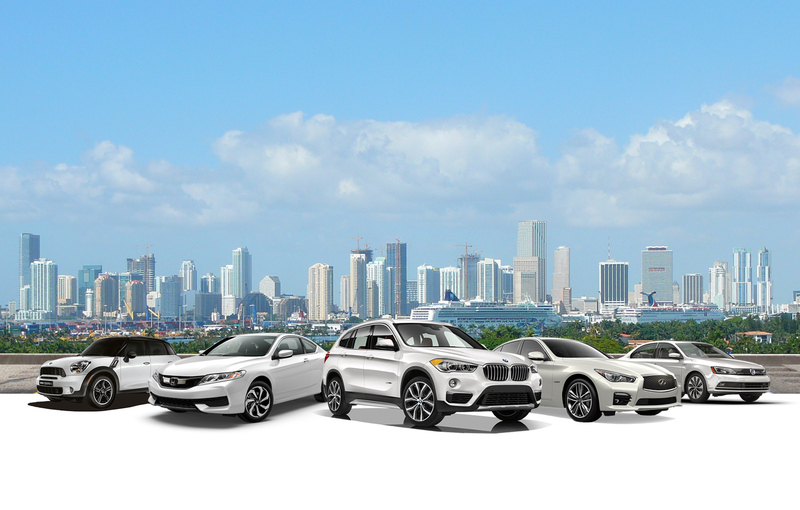 We are a locally-owned, award-winning family of automotive dealerships providing sales and services to South Florida. We have 10 locations throughout Miami-Dade and Broward hosting six premium brands – BMW, Ford, Honda, Infiniti, MINI and Volkswagen. Since our founding in 1956, we have grown our company into one of South Florida’s most recognized and successful brands. Our locations employ over 1,100 people, and our franchises consistently rank at the top in national sales. Treat your employees the way you want your clients treated. Since our founding in 1956, we have grown our company into one of South Florida’s most recognized and successful brands. Our locations employ over 1,100 people, and our franchises consistently rank at the top in national sales. Our secret? When it comes to employees, form a world-class team. When it comes to clients, form a world-class experience. A consistent, engaged staff translates to a consistent, engaging experience for our clients.